Enjoy an evening of great music to dance or just listen to. 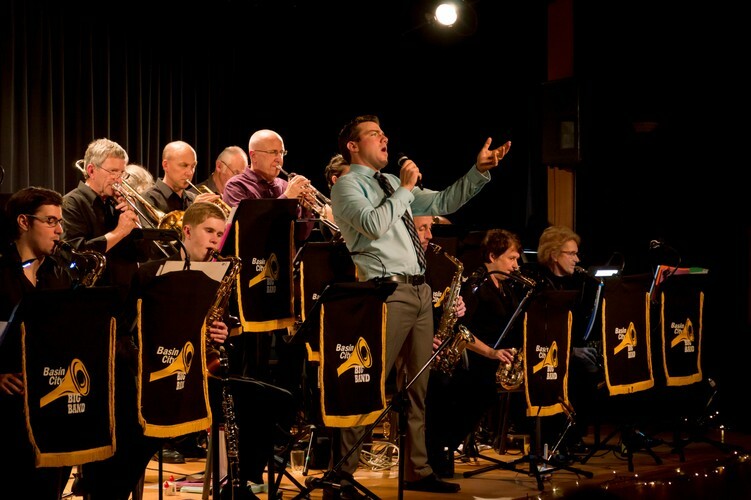 Enjoy the polished sound of a 20-piece dance band performing the music of Frank Sinatra, Michael Buble, Tom Jones, Ella Fitzgerald, Santana, Arethra Franklin and more. Tickets are available at the door or in advance from Tuatara Design Store in Bank Street Whangarei.